Treat yourself and/or the art lover(s) in your life to a yearlong MOCA membership. It’s the gift that loudly proclaims “I am beyond materialism”. Now for the benefits: it's #taxdeductible, gets you access to free admission at all of our locations, invites to all members openings, priority seating at public programs, and discounts, discounts, discounts, including 20% on all these gifts through December 24, and 10% every day thereafter. 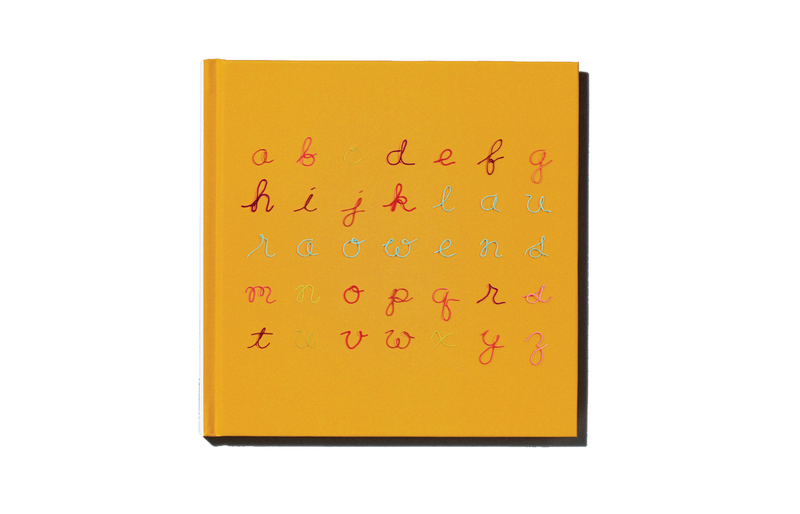 Both a children’s book and artist book, ALPHABET features the 33 panels that comprise a single work of the same name. Published by Whitney Museum of Art. 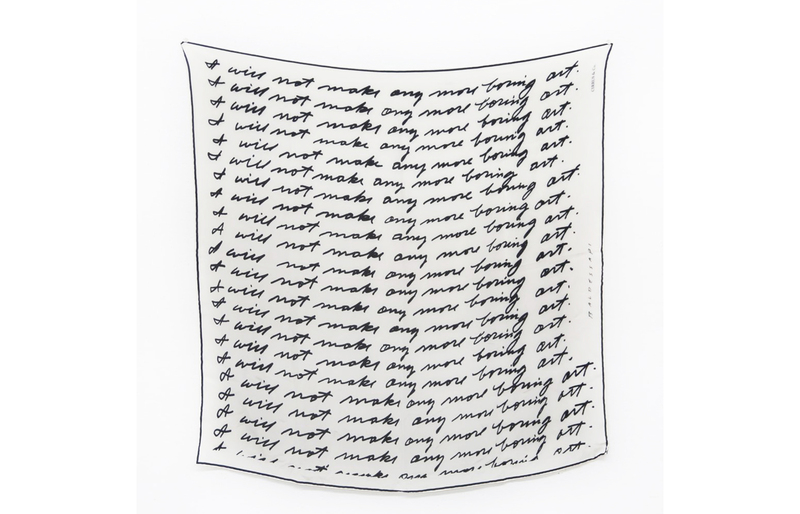 Image courtesy Cirrus and Co.
John Baldessari collaborated with Cirrus and Co to create a 100% silk scarf inspired by his famous print from 1972. Baldessari proposed to his students to voluntarily write “I will not make any more boring art” on the walls of a gallery, like punishment. To his surprise, they covered the walls. 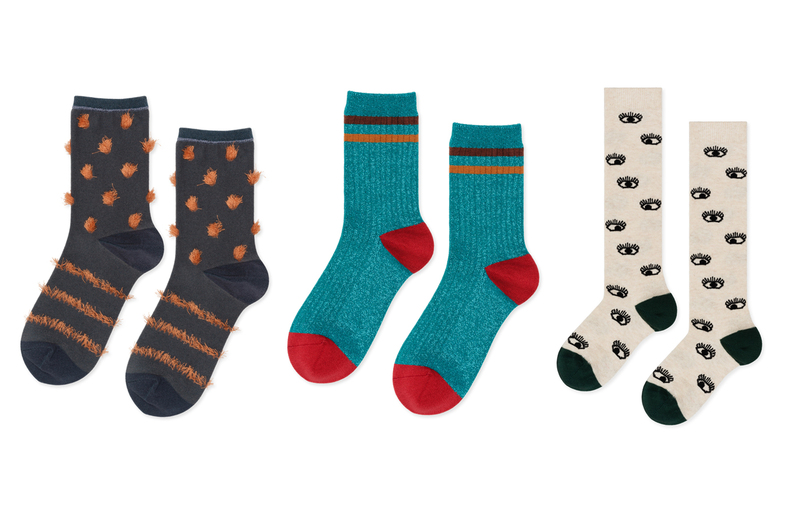 Woven with whimsy, Hansel from Basel socks keep toes warm and are cute enough to wear with sandals, perfect for Los Angeles. Sizes for adults and kids. ART IS FOR EVERYONE! is our new line of souvenir items supporting MOCA’s outstanding and groundbreaking Education and Public Programs Department. 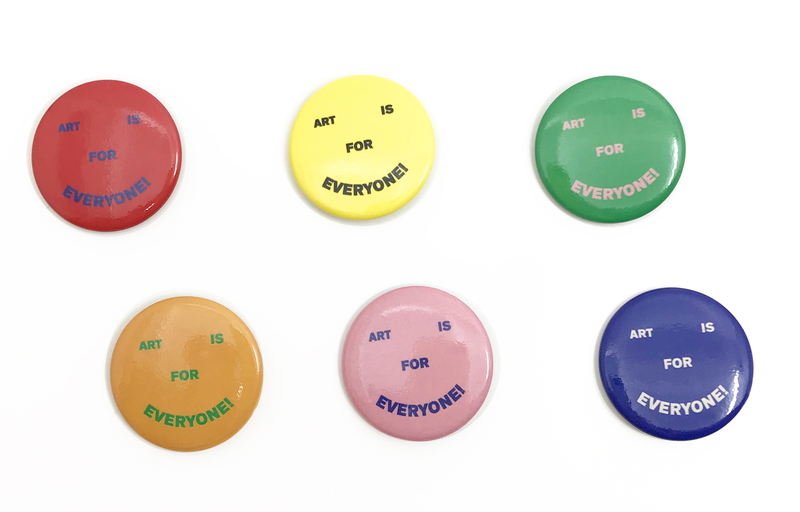 The slogan has long been used by our educators in our Contemporary Art Start program for students in the 3rd through 12th grade, and can now be worn with pride! 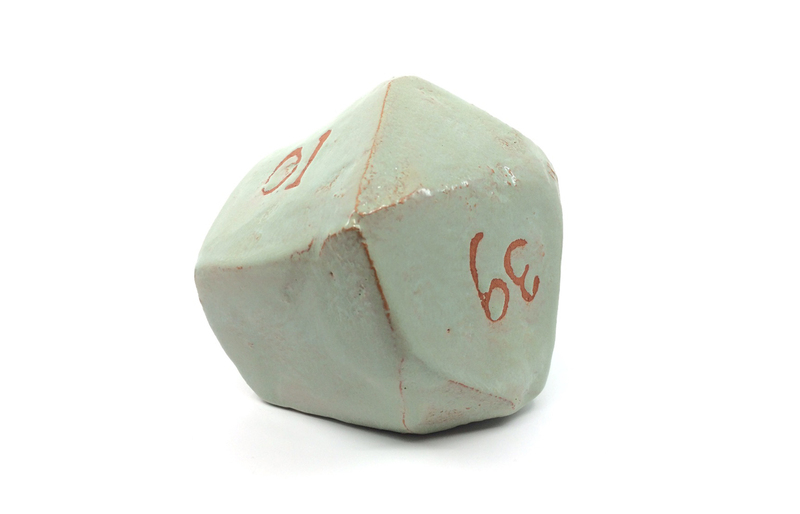 MOCA Store welcomes Japanese ceramic studio Kinto to the store. 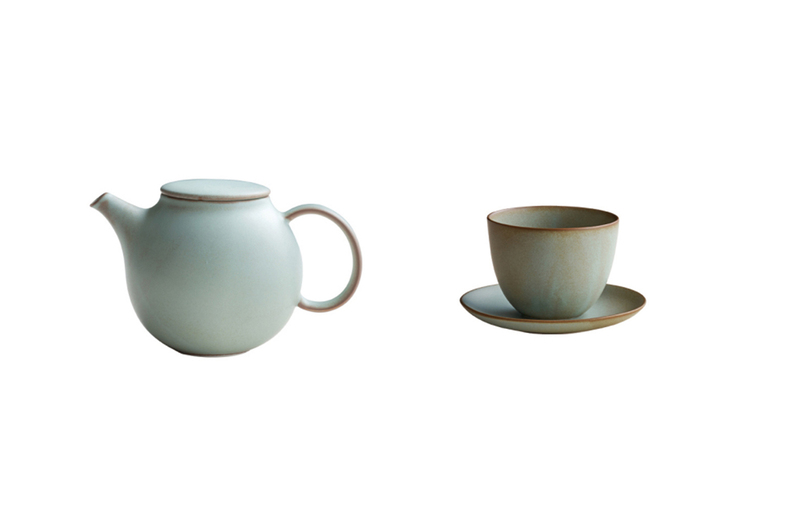 Inspired by nature, the Pebble teapots and teacups have a soft texture and round shape, reminiscent of water-worn pebbles. Available in four pleasing colors. 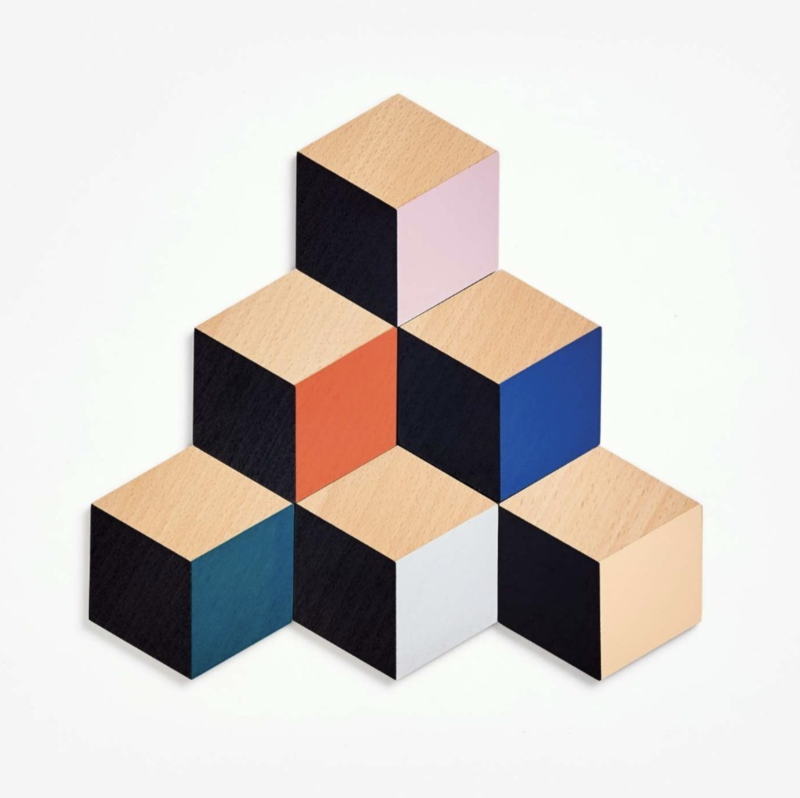 These coasters are a balance of form, function, and fun. Use individually for your cups or collectively as a trivet. The illusion of 3D through color and geometry allows for endless permutations, encouraging playful mosaic building on your table. 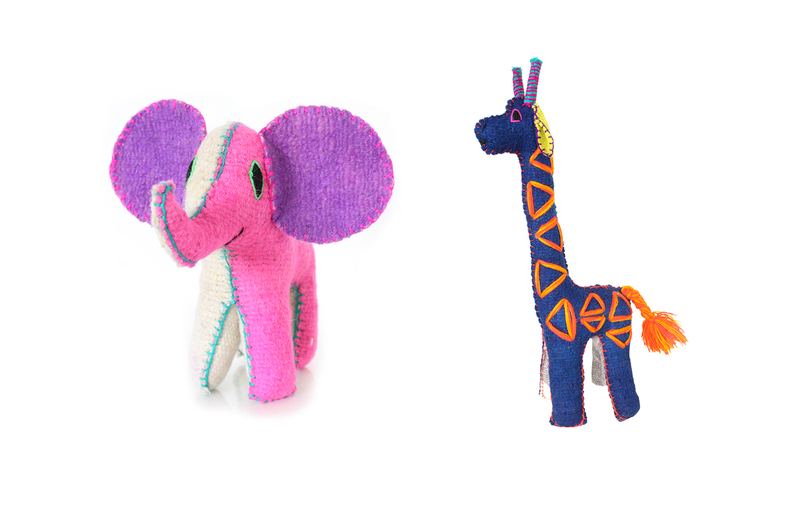 Inspire a little one’s imagination with an outrageous stuffed animal. Handmade by skillful Mayan weavers using 100% natural wool, each Twoolie is made with its own unique combination of colors. No two are alike! Sizes and colors vary. 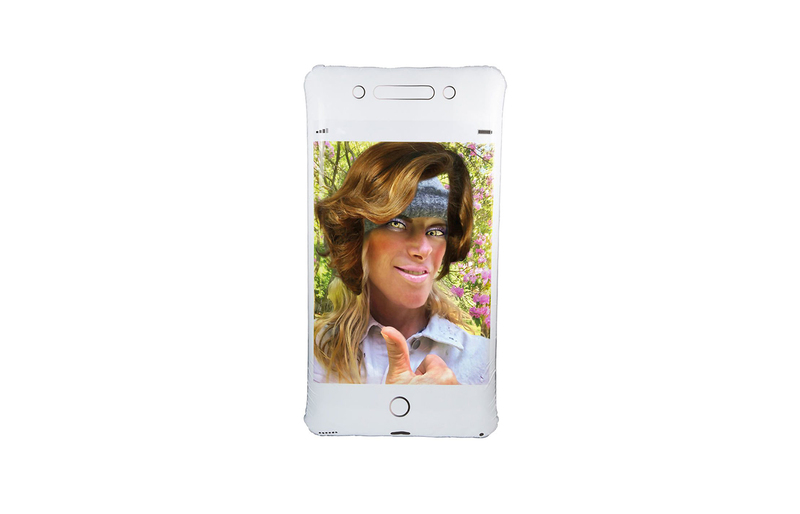 Inspired by Cindy Sherman’s personal love of swimming and selfies, Sherman together with Third Drawer Down, created this inflatable cell phone to bring art and fun to the floating experience. Each float is packaged in a premium gift box and DVC drawstring swim bag with the artists signature quote “I’d rather be swimming”. Anna Sew Hoy is a Los Angeles based sculptor whose practice ranges from large installations to small pieces. Made from hand-built ceramic, this one-of-a-kind soap dish brings her artistic practice into home wares. 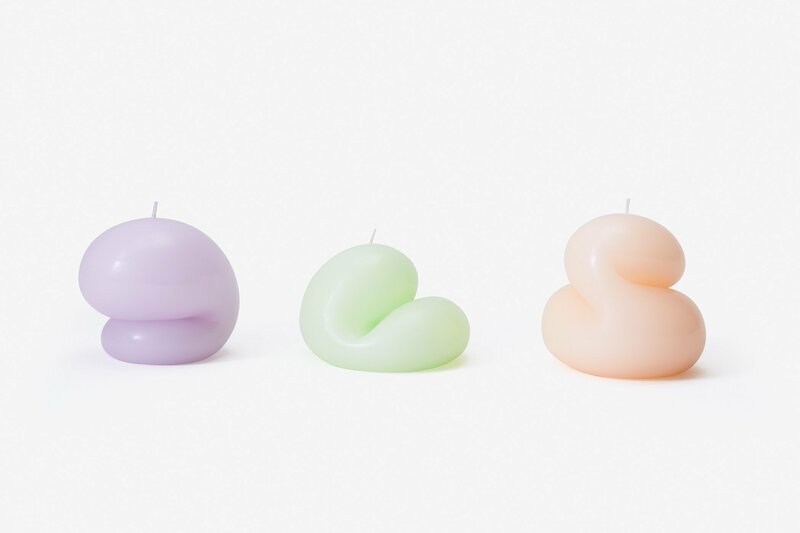 The Goober Candle is cast in 100% unscented paraffin wax. 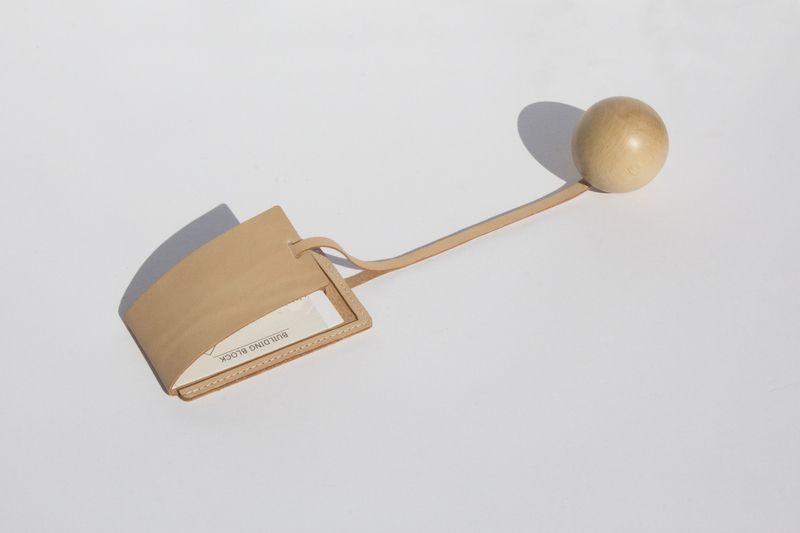 Created in their Brooklyn studio, Talbot & Yoon gave each Goober a distinctive shape and character.